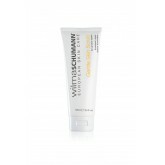 A cellulose and collagen based fibre mask designed to hydrate, soothe, oxygenate and nourish skin. I.. 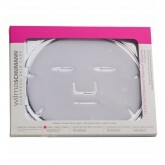 Mask treatment of dry, irritated and damaged skin. 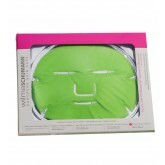 Hydra-gel masks are made from safe polymers that ..
Cleansing milk that helps balance skin's natural pH. Formulated to cleanse and hydrate normal or com..
Collagen Hydrating Serum is a pure and natural collagen serum designed as a daily moisturizer f..
Part of a daily regimen for targeted cleansing, toning and hydration. Soothe, calm and hydrate dry/s.. 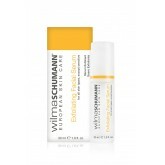 Gentle and effective Alpha and Beta Hydroxy acid serum formulated for the controlled exfoliation of .. 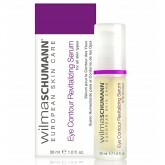 The Eye Contour Revitalizing Serum is an all-natural botanically based serum (gel) for the intensive.. 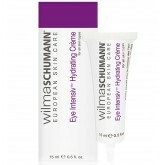 Eye Intensiv Hydrating Crème is an ultra luxurious hydrating complex designed to virtual.. 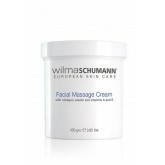 Designed to offer excellent skin lubrication and is an effective facial and body massage cream that .. The ultimate anti-aging survival kit. Highly concentrated serums designed to nourish, hydrate, sooth..
A gentle and natural skin scrub for deep cleansing and removal of impurities. Invigorating and refre..
An intense, hydration-boosting treatment for the eye contour area with 100% pure collagen. 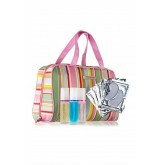 Will visi..
Hydrating Facial Mist is a cool and refreshing moisturizing spray that provides a quick pick-me.. 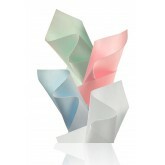 The alternative moisturizer, delivering the benefits of collagen obtained from marine sources. Marin..